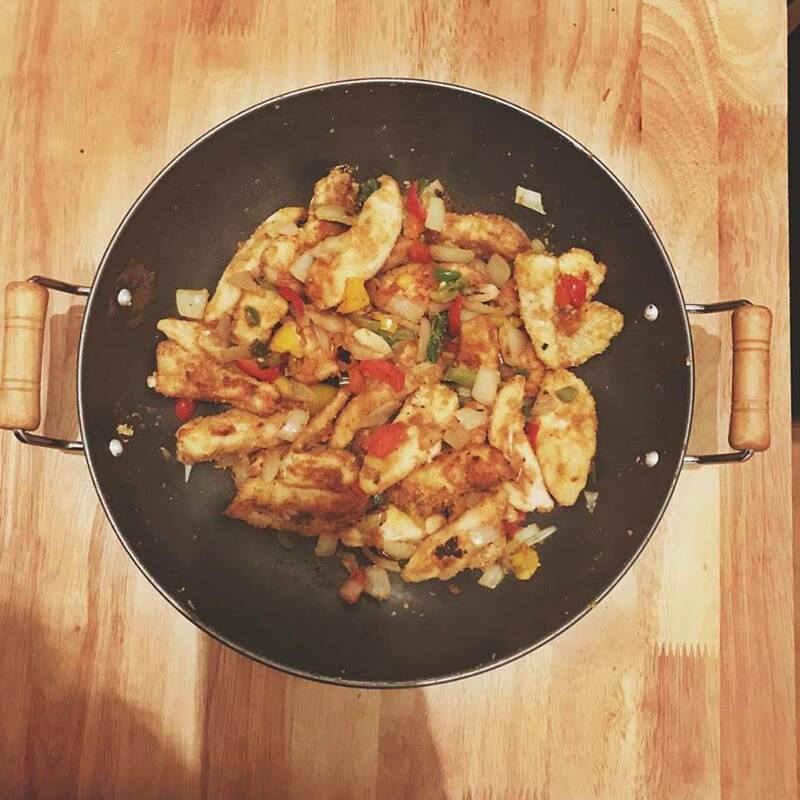 I have been on the Slimming World plan for about 6 weeks now and today I am sharing with you my favourite ever discovery, and favourite recipe of all time. It is absolutely delicious and if you're craving that chinese takeaway this will 100% curb them with a super syn free dish that is perfect for the whole family. I bloody love discovering a holy grail beauty product from a drugstore because I feel like even finding a holy grail product full stop is difficult, and usually they are high end holy that have ingredients that make the product so expensive, they break the bank. 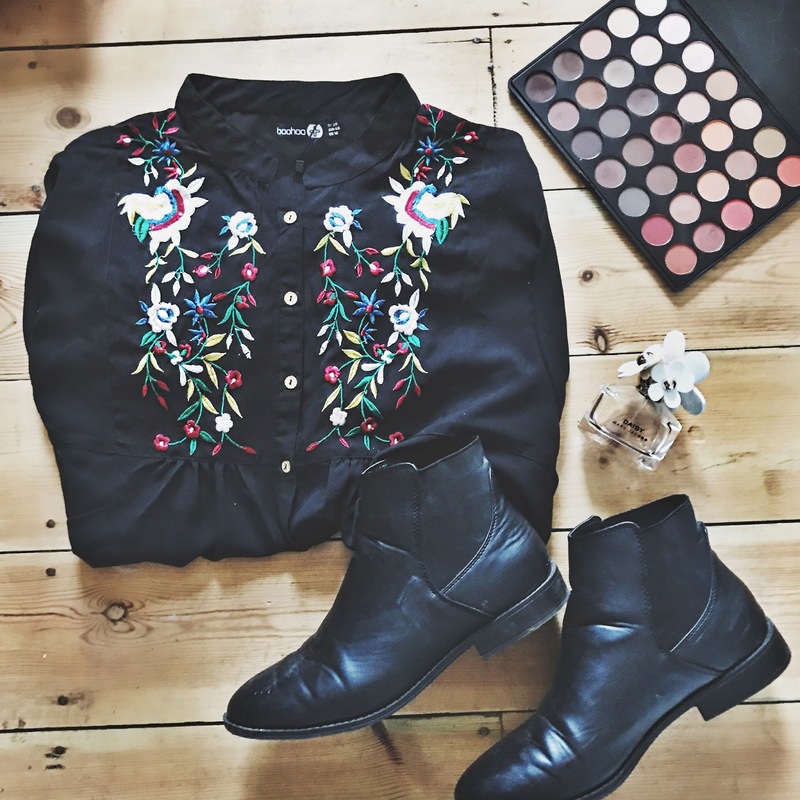 So, when you find a holy grail on the high street it's like the feeling you get when you find a tenner in a clutch bag you haven't used for 6 months. 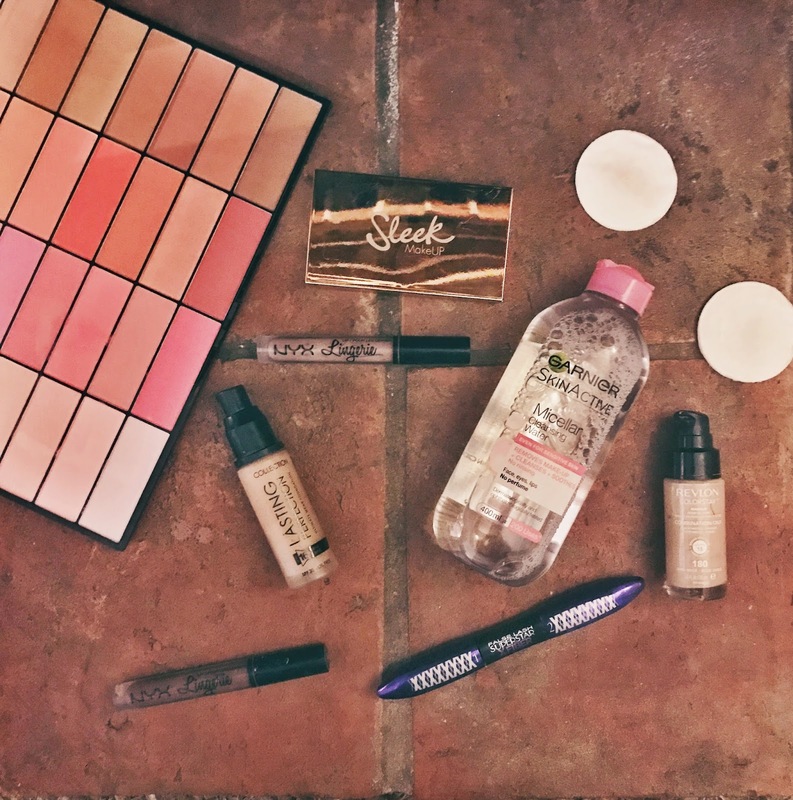 Today I am sharing with you my high street holy grails that I always have in my make up collection that I can always rely on when I need a guaranteed flawless finish or long lashes that will last all day. 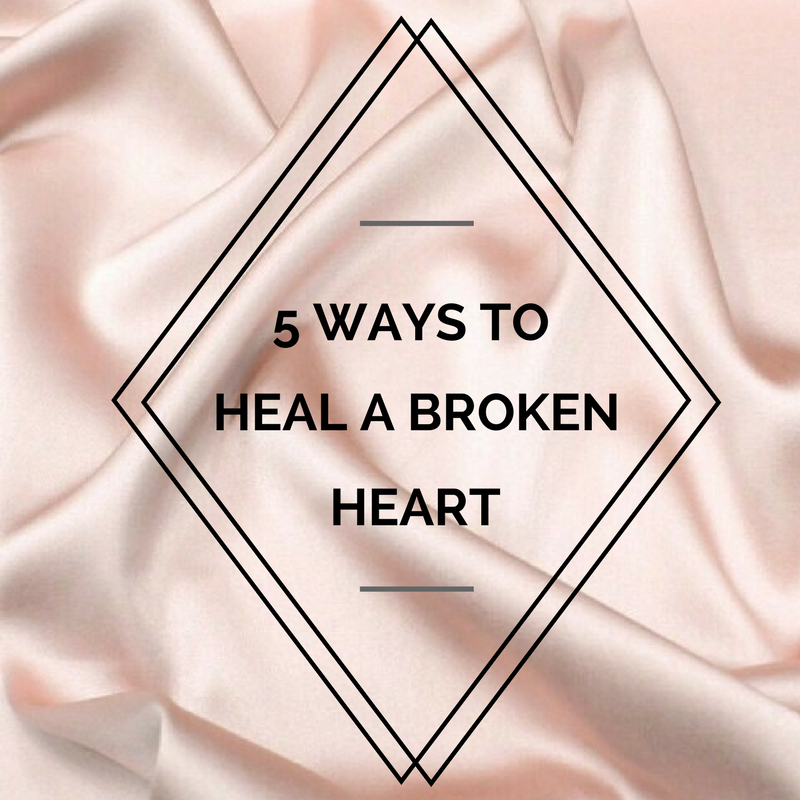 If you haven't ever suffered from a broken heart, you're the lucky ones. I had my heart broken when I was about 17 years old and it was more painful than childbirth, at least the pain of childbirth is inevitably over in 24 hours. Having my heart broken felt like I was being kicked in the stomach repeatedly every day for about a year, every month that passed the kicks became weaker, but even now 8 years later, when I see or hear their name it makes me feel physically sick, it has scarred me for life. I spent the first 3 months just crying and listening to songs that could relate to my pain and although the lows are the lowest, the positives of having your heart broken can outweigh the bad as time passes. Yet again, I have been off the radar, being a mum & look after my two sick kids, both have terrible colds which they have since inflicted on me, one of the many joys of having children. Anyway, I have been trying to stick to plan as much as possible, but when I feel as crappy as I do right now all I want to do is comfort eat and feel sorry for myself, does anybody else do that when they're ill? 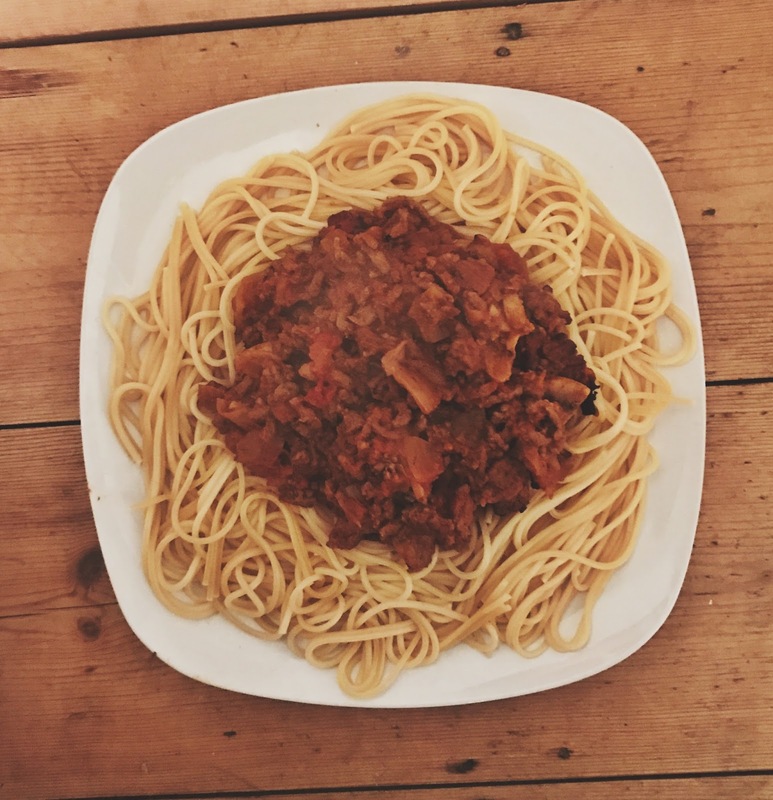 Today's post is a really easy syn free Spaghetti Bolognese dish and it's just delicious, so flavourful and I actually do something a little different to most others when I cook my bolognese to lock in the flavour. Please let me know if you have tried any of my recipes, I have had such amazing feedback so far from you all and I am so grateful and pleased that you all love the recipes, so here's another one, enjoy! 1. Fry off the mince until browned for about 10 minutes in the low calorie cooking spray, then add one third of your finely diced garlic cloves, your sliced mushrooms and your whole diced onions, allow all to soften and cook for about 5 minutes. 2. Add your beef or chicken stock cube to the half a pint of boiling water and allow to dissolve by stirring repeatedly. 3. Stir a tin of chopped tomatoes and the 3 tbsp of tomato puree into the mince on a low heat, pour in the other 2 thirds of the diced garlic cloves, the boiling chicken/beef stock, worcester sauce and 1 tbsp of mixed herbs. Turn the heat back up high and stir until the sauce is evenly mixed. 4. Allow the sauce to reduce and thicken by keeping on a high heat, add the two pinches of salt half way through, stirring regularly to ensure it doesn't burn at the bottom. Fold the mince through the sauce and stir from the edges into the middle of the pan. This will take about 20 - 25 minutes, have patience, it will thicken and reduce. 5. Once the sauce has thickened I then do something a little different and I find it really helps to absorb all the flavours. Pour your bolognese into a roasting tray or lasagne dish, do not spread it thinly across the tray, try to keep it as compact and thick as possible. I usually only take up half the dish. 6. Place in the oven at 180 degrees for 15 minutes. 7. Whilst your bolognese is in the oven, boil your spaghetti on a medium to high heat for 15 minutes. 8. After 15 minutes take your bolognese out of the oven and serve on Spaghetti, I like to save my healthy extra A for the 60g of parmesan I can sprinkle all over the bolognese. I hope you enjoy making this recipe, remember to find me on social media and let me know if you liked this or any of my other recipes!